Located in the heart of Dili, the building of Hotel Timor, whose initial project construction dates back to 1972, operated under the name of Hotel Mahkota between 1976 and September 1999, when it was burned and abandoned during the troubled period of the Indonesia's withdrawal from this territory. 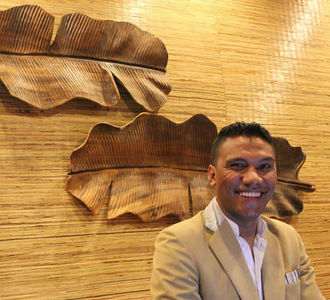 As part of the agreement between the “Fundação Oriente” and East Timor Government, there were full renovations on May 20 of 2002, in the occasion of the Independence of East Timor, was inaugurated the current hotel unit which is knowed by the Hotel with excellence and history in East Timor. 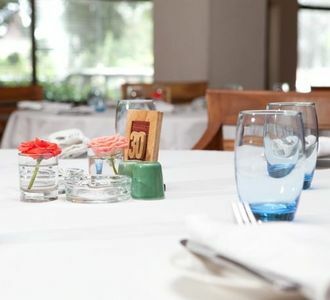 In one of the most prestigious avenues of the city and within walking distance of Nicolau Lobato Airport, international embassies, government buildings, shops, restaurants and beaches, this prestigious hotel offers 88 rooms, including exquisite and comfortable suites, 1 restaurant, 3 large rooms meetings, 1 Coffeebar and a Swimming Pool. 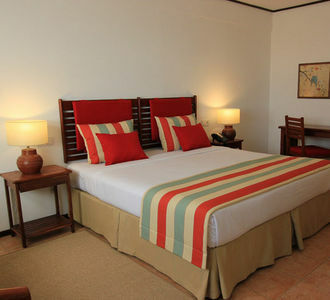 Over time Hotel Timor has updated and benefited from several renovations. Today, it offers all the comfort and convenience of an International Hotel but always maintaining the charm and tradition of yesteryear. Once at the Hotel Timor, you will travel in time, but a journey that is ongoing at the present and projecting into the future of this young nation.